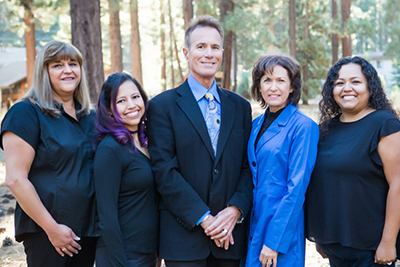 Fastbraces – Tahoe Family Dentists - Providing excellence in dentistry in South Lake Tahoe. Have you always wanted to straighten crooked teeth? 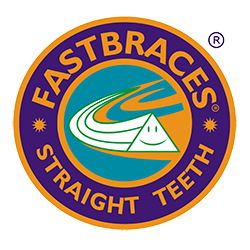 Fastbraces® are designed to move teeth into position gently and quickly. Are you an adult who always wanted straighter teeth, or do you have an adolescent or teenager who requires orthodontic work? 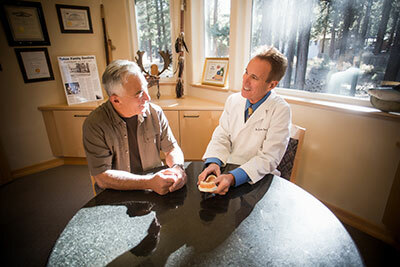 At our South Lake Tahoe dental office, we offer Fastbraces® as an option for tooth straightening for faster results than with traditional braces. Fastbraces® is an innovative orthodontic treatment, designed to move teeth fast and efficiently with gentle, consistent force to result in beautiful, straight teeth over a surprisingly short treatment period. Unlike traditional braces, which change the position of the crowns of the teeth first, then the roots, and require several years of adjustments to achieve the desired results, Fastbraces® technology uses a special patented combination of triangular brackets and square shaped wire systems to shift the entire tooth smoothly into the correct position in a matter of months. The technology behind Fastbraces® was designed to provide the same results as traditional braces in a fraction of the time. Most crooked teeth and ugly smiles can be corrected with this technology. Call us for a complimentary consultation to evaluate whether you are a candidate. The brackets grip your teeth gently, shifting the whole tooth all at once instead of tilting the crown in the desired direction and then having to adjust the root. The most cost effective brackets are metal, though ceramic “tooth blended” brackets are available. The bracket and wire combination creates gentle forces that move the teeth in a more natural way. Patients will typically start seeing results within the first few weeks, and the average total time for Fastbraces® to complete the treatment is less than a year. You can expect multiple visits to our South Lake Tahoe dental office during the treatment period to adjust your braces and track your progress. Once the braces are removed, you will be given a special retainer to wear while asleep to ensure your teeth stay in their new, corrected position and your smile stays even and healthy.